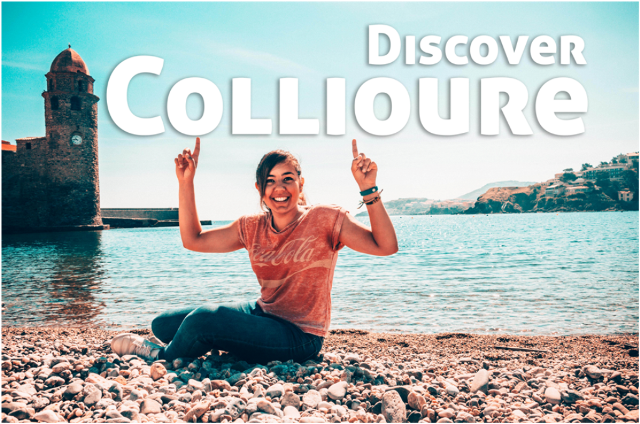 Discover Collioure Part 2. Amy Marina is back, here is day 2 of her holiday in Collioure. 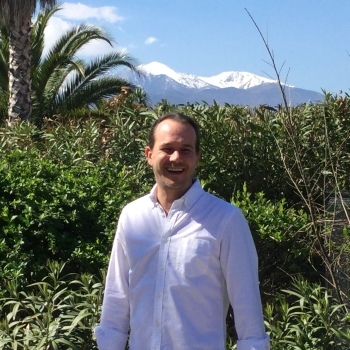 In this episode Amy tries the restaurant Le Jardin De Collioure and goes on the road train to the Fort St Elme. The road train travels through the vines high above Collioure village up to the Fort St Elme where you get a couple of minutes to enjoy the views over the harbour and the windmill. The train then continues into Port-Vendres, along the coastal road back to Collioure. For those who have not been to Collioure before, this is a good way to get your barings and understand what is around. 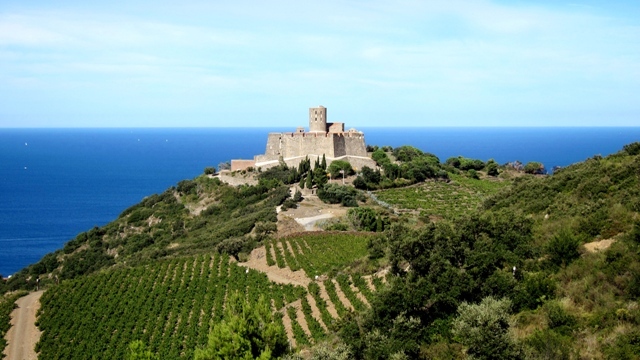 She also takes us for a look inside the Chateau Royale de Collioure.